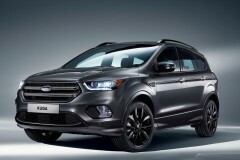 Ford Kuga 2.0 TDCi 136hp AT 5dr Sport Coupe 5AT 136 л.с. 2008 г. 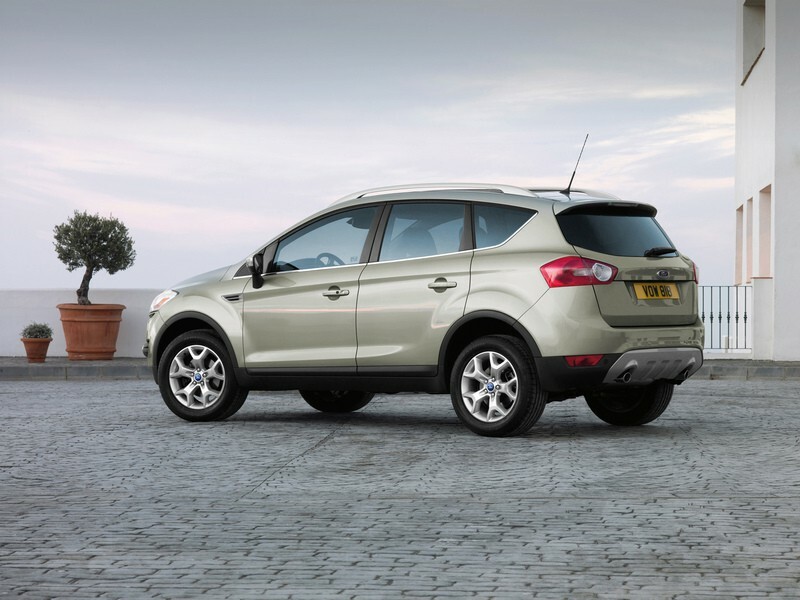 2012 г.
Ford Kuga 2.0 TDCi 136hp MT 5dr Sport Coupe 5MT 136 л.с. 2008 г. 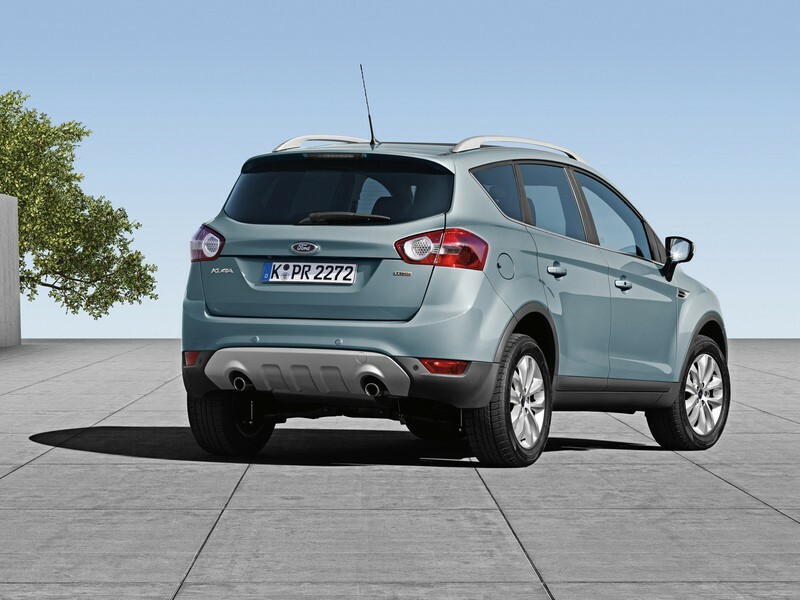 2012 г.
Ford Kuga 2.0 TDCi 140hp 2WD MT 5dr Sport Coupe 5MT 140 л.с. 2008 г. 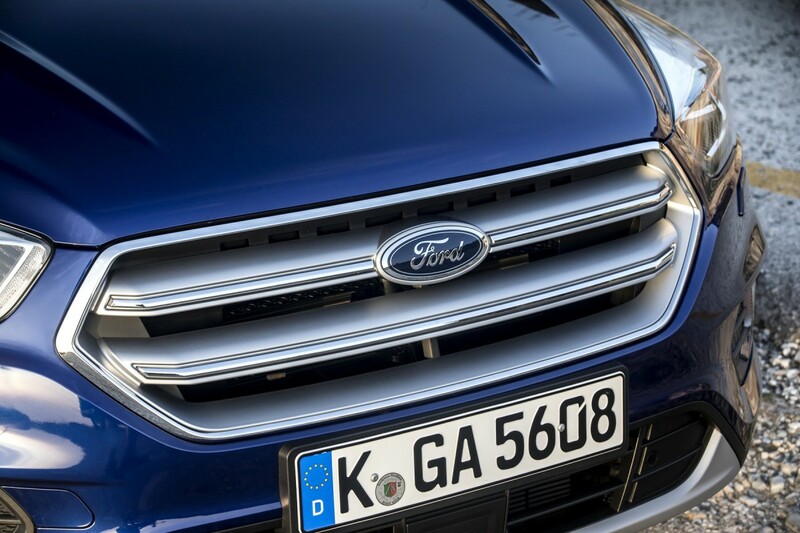 2012 г.
Ford Kuga 2.0 TDCi 140hp 4WD AT 5dr Sport Coupe 5AT 140 л.с. 2008 г. 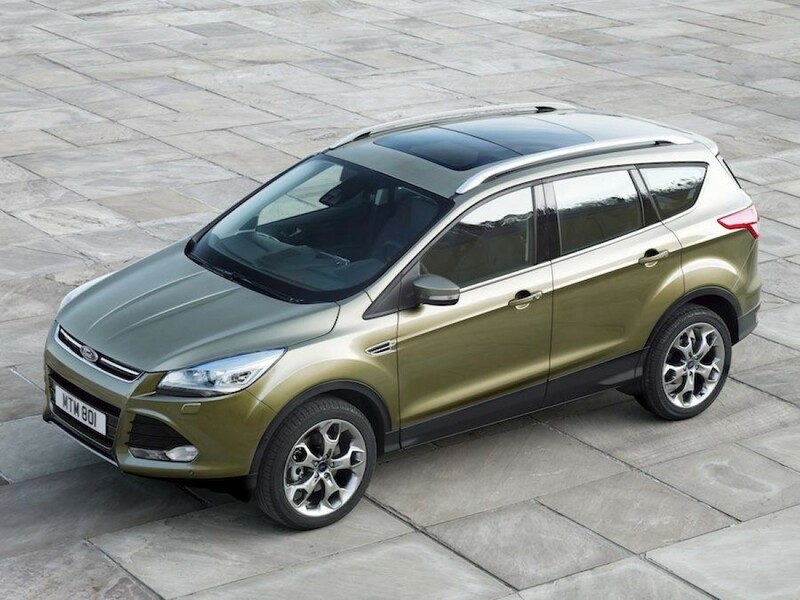 2012 г.
Ford Kuga 2.0 TDCi 140hp 4WD MT 5dr Sport Coupe 5MT 140 л.с. 2008 г. 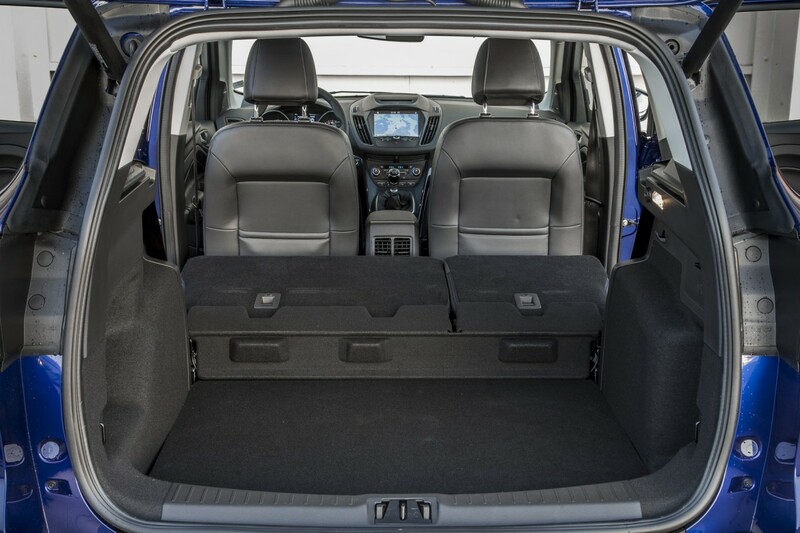 2012 г.
Ford Kuga 2.0 TDCi 163hp AT 5dr Sport Coupe 5AT 163 л.с. 2008 г. 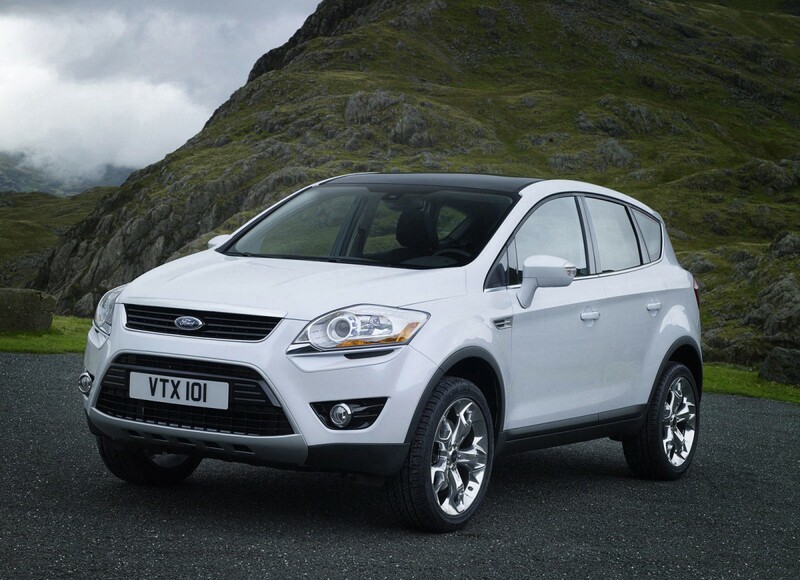 2012 г.
Ford Kuga 2.0 TDCi MT AWD 6MT Sport Coupe 6MT 136 л.с. 2008 г. 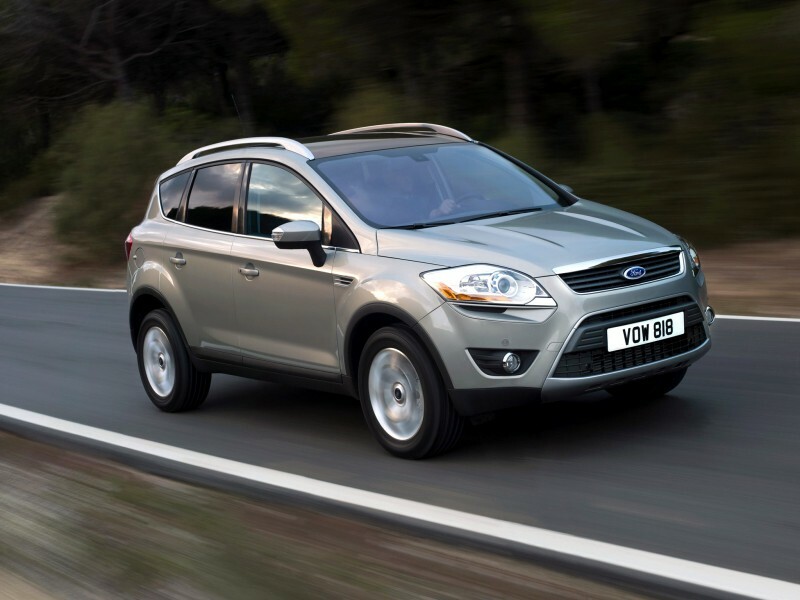 2011 г.
Ford Kuga 2.0 TDCi MT AWD 6MT Sport Coupe 6MT 163 л.с. 2010 г. 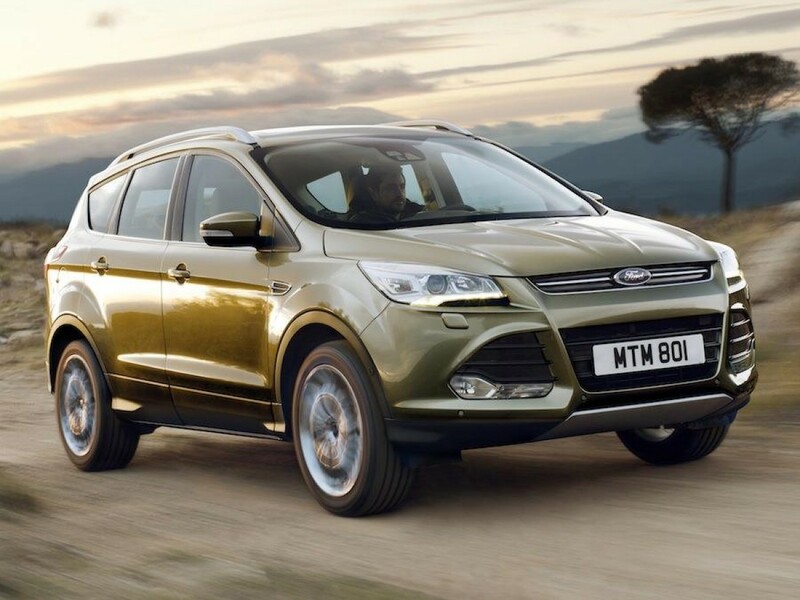 2013 г.
Ford Kuga 2.0 TDCi MT AWD Trend 6MT Sport Coupe 6MT 140 л.с. 2010 г. 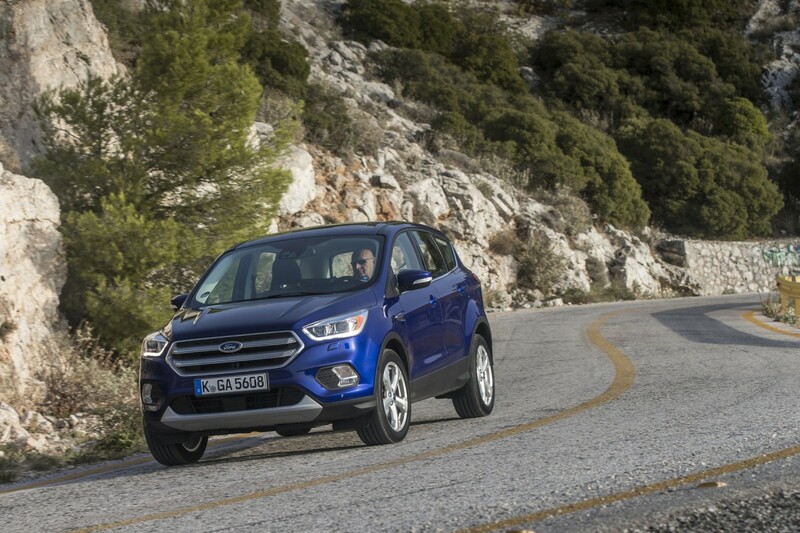 2013 г.
Ford Kuga 2.0 TDCi MT Trend 6MT Sport Coupe 6MT 136 л.с. 2008 г. 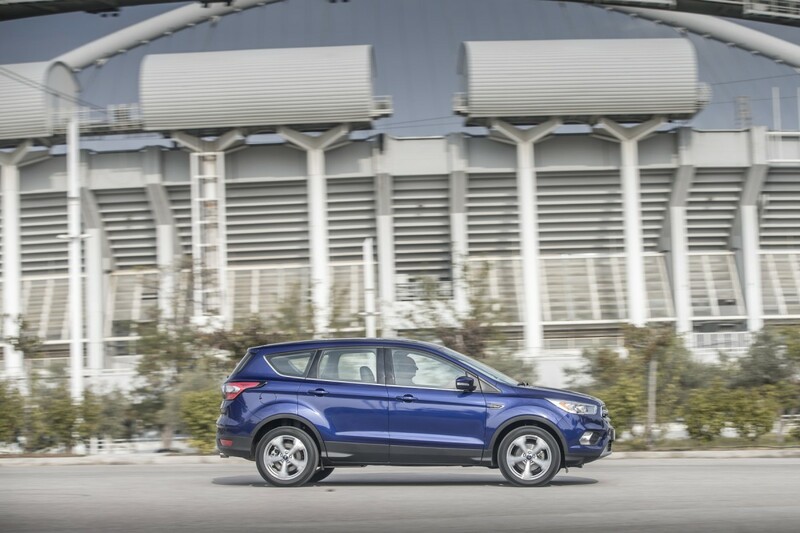 2011 г.
Ford Kuga 2.0 TDCi PowerShift AWD Titanium S 6AT Sport Coupe 6AT 163 л.с. 2010 г. 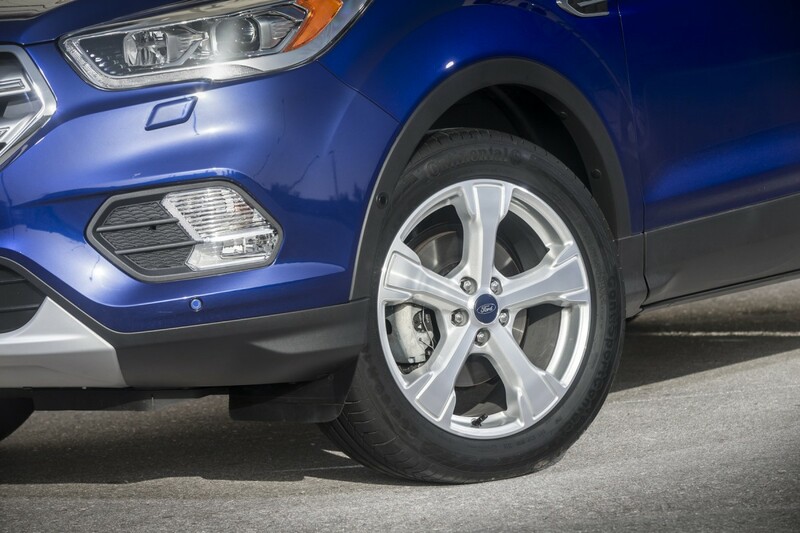 2013 г.
Ford Kuga 2.5 AT 5dr Sport Coupe 5AT 200 л.с. 2008 г. 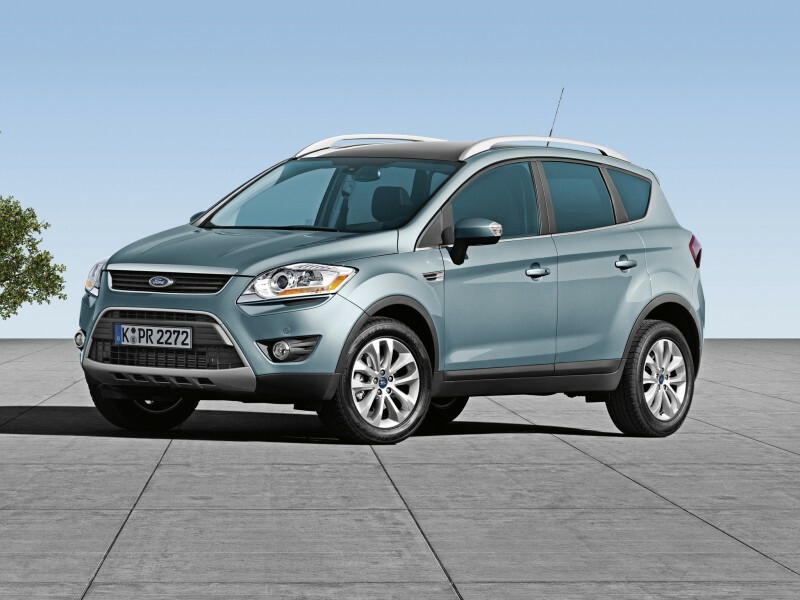 2012 г.
Ford Kuga 2.5 DuraShift AWD 5AT Sport Coupe 5AT 200 л.с. 2009 г. 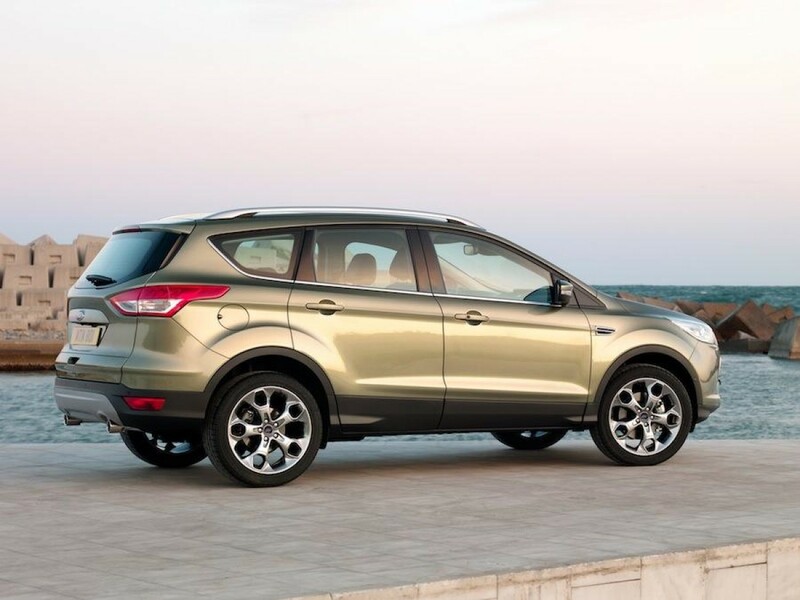 2011 г.
Ford Kuga 2.5 DuraShift AWD Titanium S 5AT Sport Coupe 5AT 200 л.с. 2011 г. 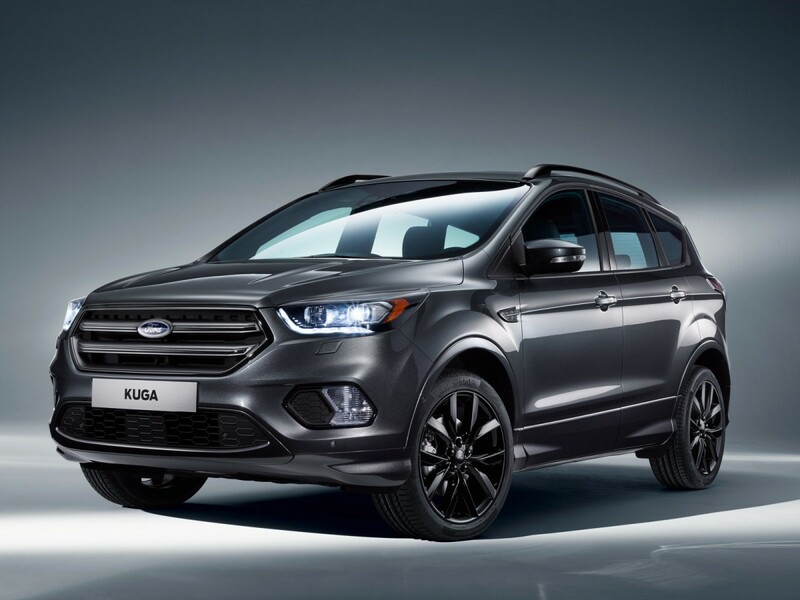 2013 г.
Ford Kuga 2.5 MT 5dr Sport Coupe 5MT 200 л.с. 2008 г. 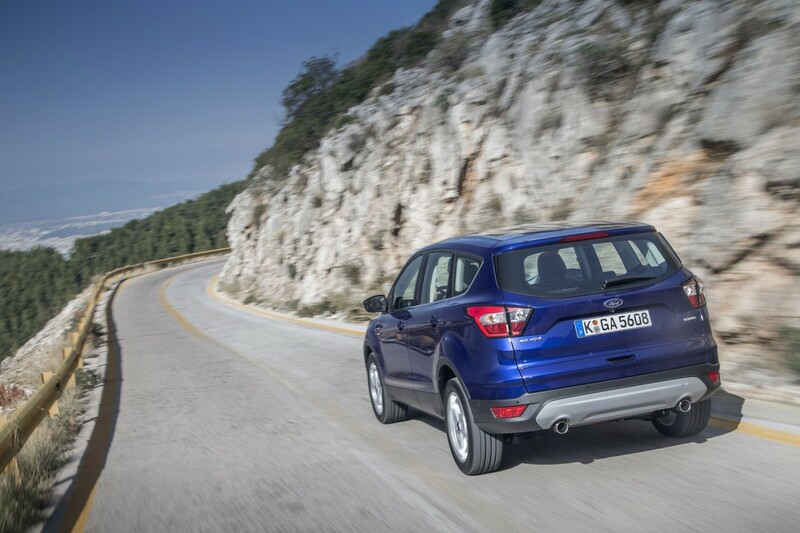 2012 г.
Ford Kuga 2.5 MT AWD 6MT Sport Coupe 6MT 200 л.с. 2009 г. 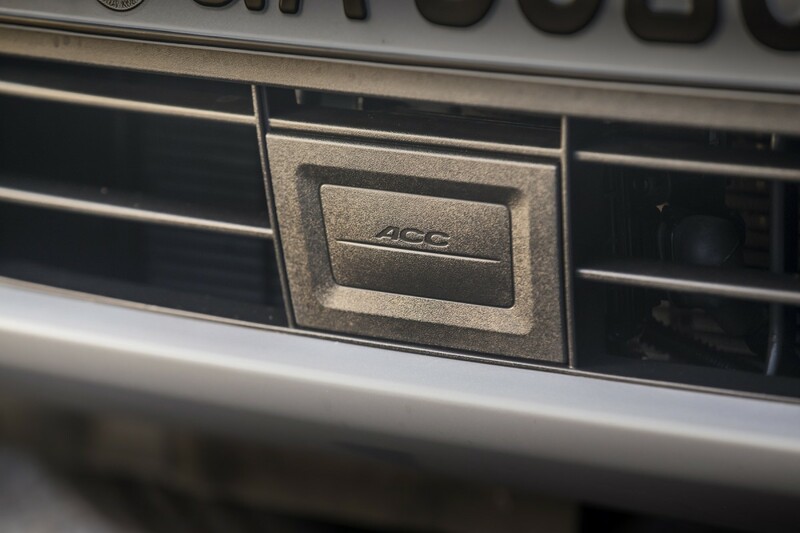 2011 г.